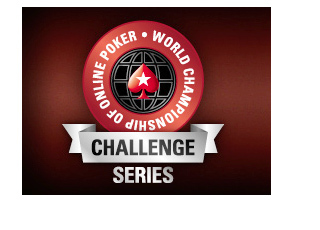 Pokerstars revealed earlier today that the WCOOP (World Championship of Online Poker) Challenge Series will be running from August 1st to August 3rd. The WCOOP Challenge Series, which is meant to prepare the poker playing public for the upcoming 2014 WCOOP, will feature a total of nine events. These nine events will have a total guaranteed prize pool of $7,000,000 combined, with Event #9 ($2,100 NL Hold'em Main Event, Re-Entry) having a total guarantee of $2,000,000. The winner of each event will also receive a commemorative money clip as well as a ticket to the 2014 World Championship of Online Poker main event.